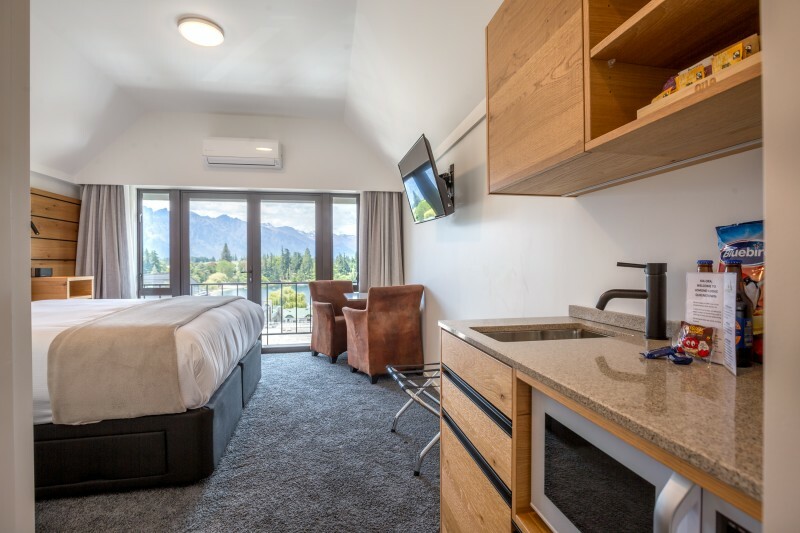 Enjoy staying in the heart of Queenstown and watching the sun set over the stunning Remarkables mountain range from your studio room. 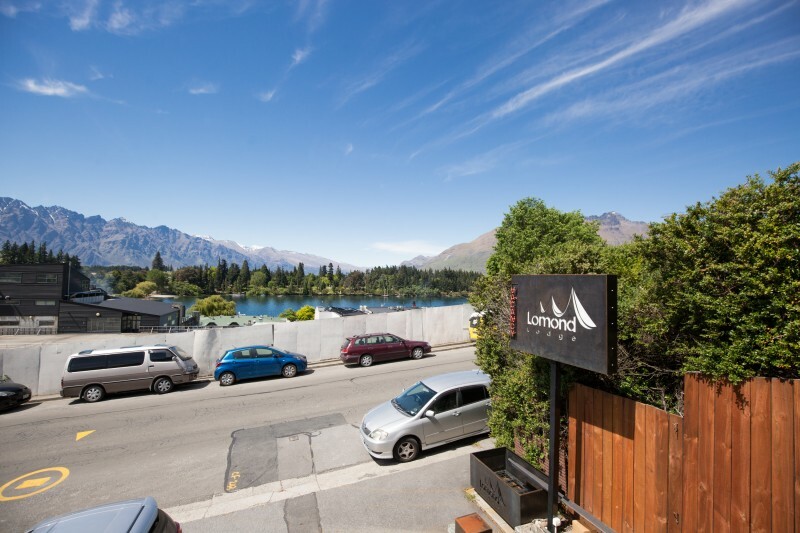 Lake view rooms with balcony are on the top floor of the Lodge and look down over Queenstown Bay & Lake Wakatipu. 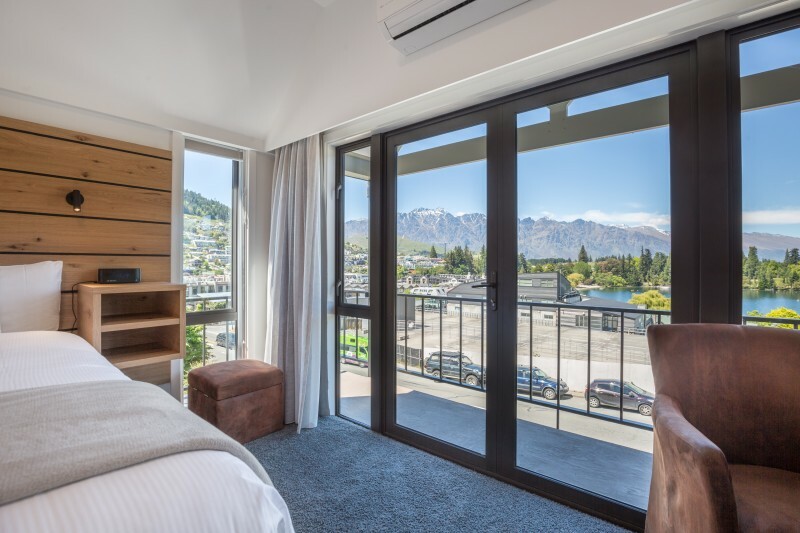 These rooms are ideal for those wanting to soak up the stunning views whilst also enjoying only being a gentle stroll to central Queenstown. 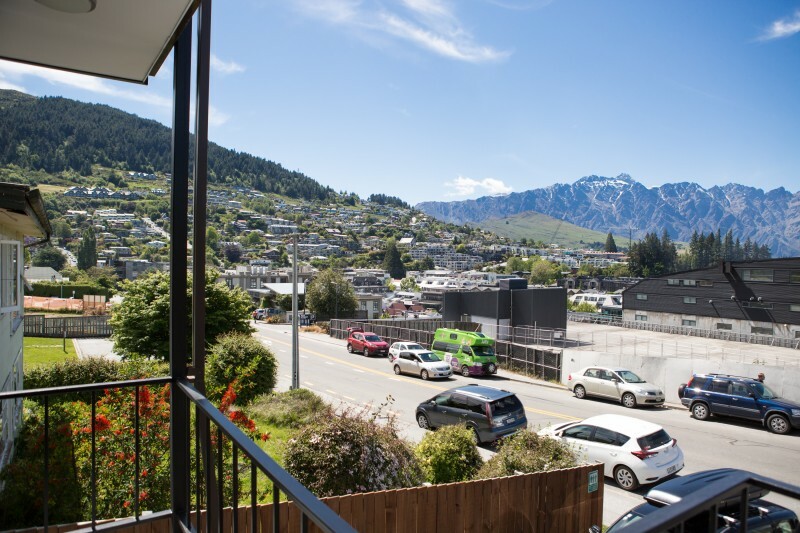 These studios have recently been fully renovated throughout and offer self-contained facilities which include mini kitchenettes & ensuite bathroom with walk in power showers. Complimentary Wi-Fi & Freeview TV. 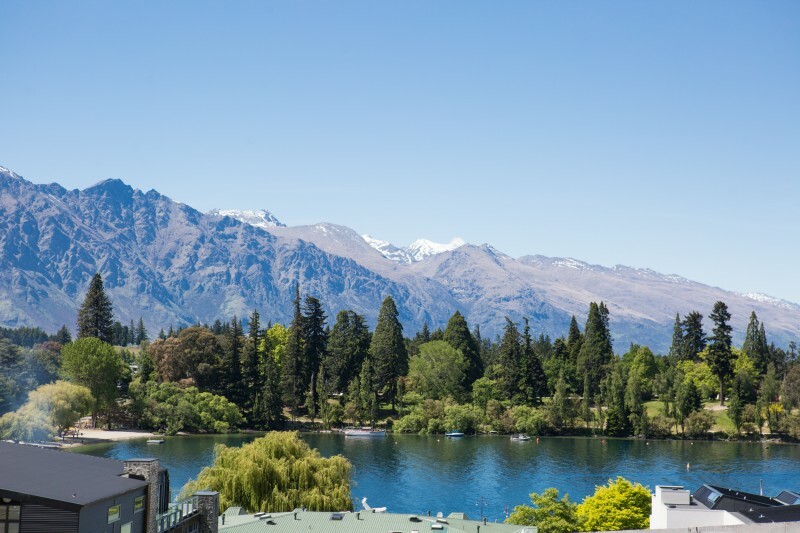 Rates: Low Season from $205 - High Season $295 based on 2 persons sharing. 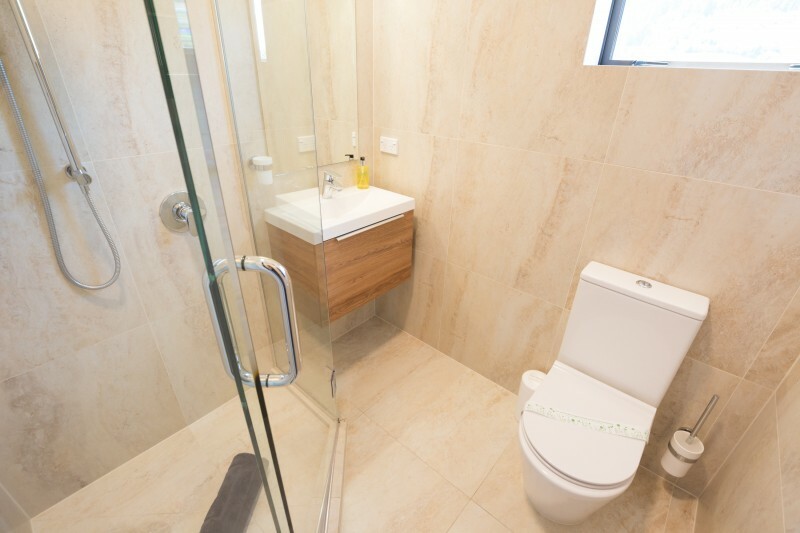 Rates: Click "Book now" for rates and to check availability.